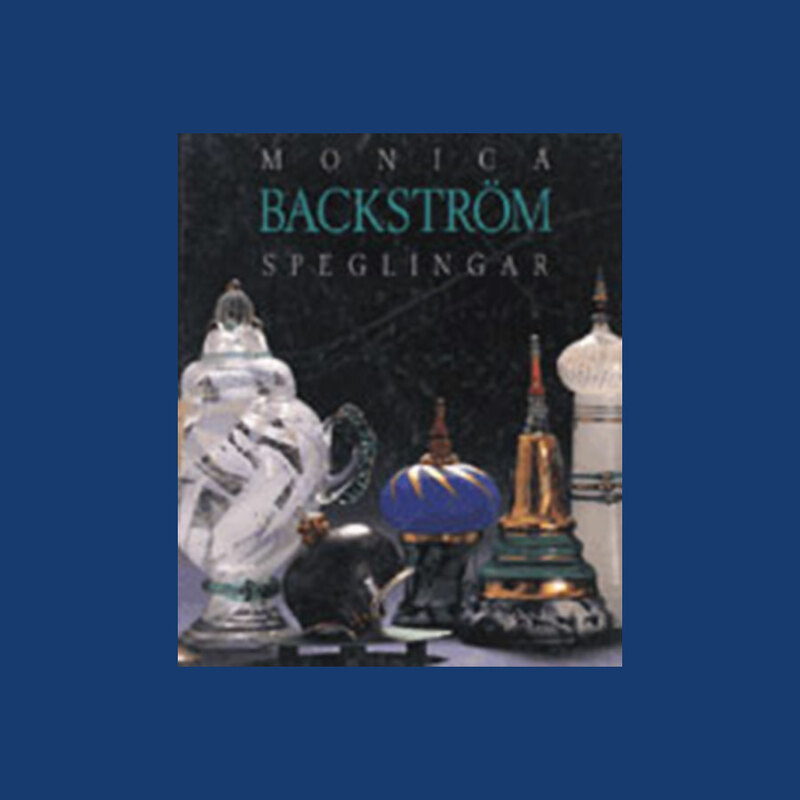 BACKSTRÖM, MONICA SPEGLINGAR 1963-1993 (REFLECTIONS 1963-1993). Illustrations: 57 Color Illustrations. 62 B&W Illustrations. The artist, who worked for Kosta Boda, is an unconventional designer of glass, whose pieces have been described as playful and explosively romantic. She is of the generation of artists who brought a new lease of life to the glass industry back in the 1960s, and remains one of the foremost exponents of modern glass design. Illustrations: 22 Color Illustrations. 5 B&W Illustrations. Colorful book on young Danish glass artist Steffen Dam. His pieces are beautifully crafted and very unique. He finds great inspiration in nature: Like puddles of water, the stars in the night, ocean waves, fish and insects. He is originally a toolmaker, and is a master of the technicalities of this art like an engineer. Any collector of fine contemporary glass should consider his art pieces. 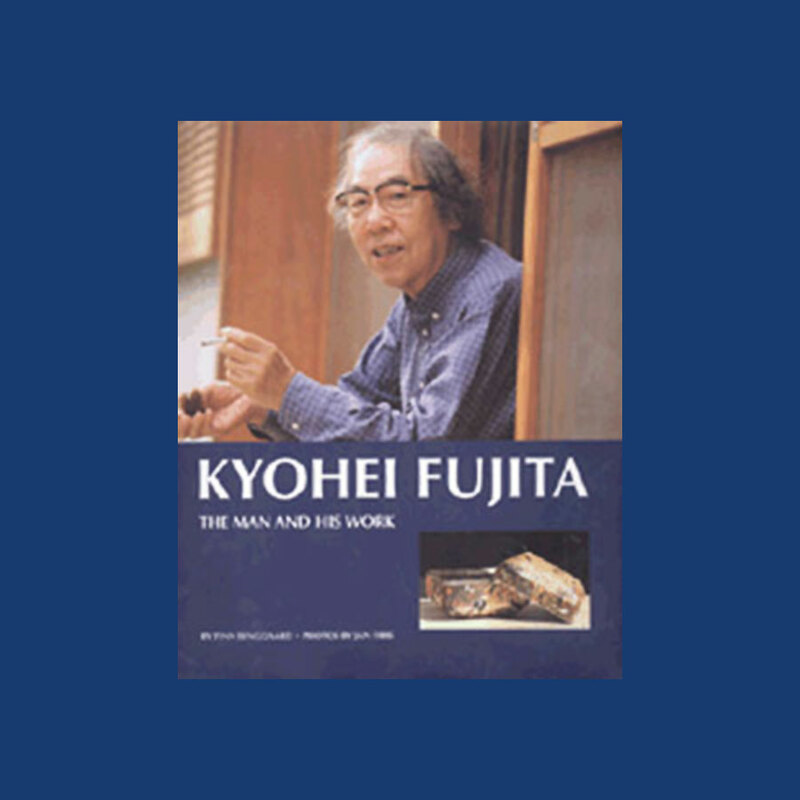 FUJITA, KYOHEI: THE MAN AND HIS WORK. Illustrations: 74 Color Illustrations. 8 B&W Illustrations. The Japanese master Fujita is one of the great glass artists of our time, best known to art-lovers everywhere for his exquisite lidded boxes. At the age of 80, he is still creating in glass, both in Japan and on the island of Murano near Venice, where he creates his almost equally famous Venetian works. In this inspiring book, Danish glass artist Lyngaard follows the master in his daily work at home and abroad, documenting his work processes and other activities. 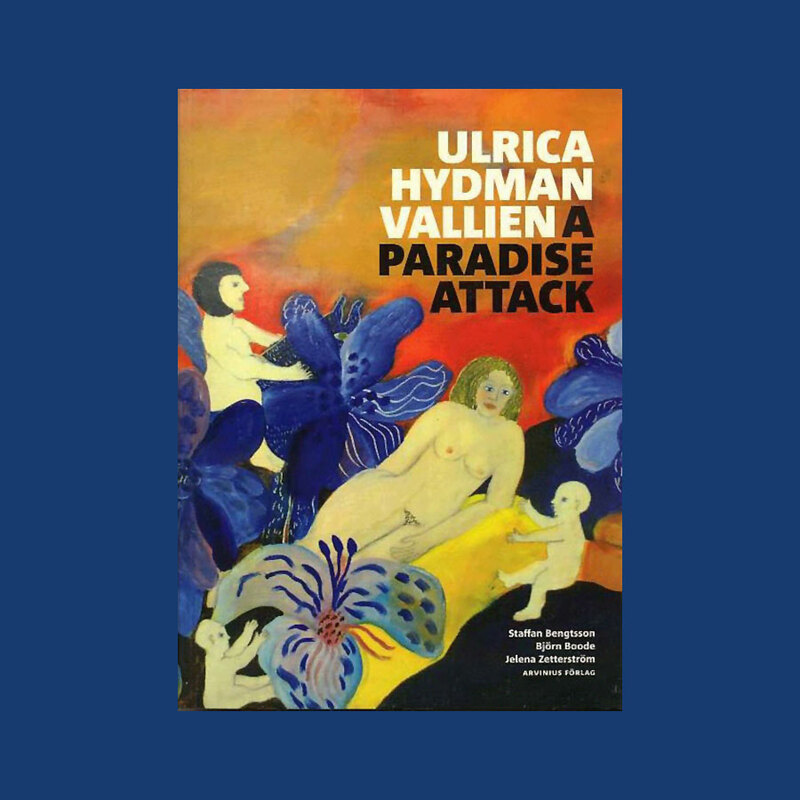 HYDMAN VALLIEN, ULRICA: A PARADISE ATTACK. Unique among Swedish designers and artists, Ulrica Hydman Vallien - whose glass designs are synonymous with the huge commercial success of Kosta Boda - has made her supremely personal style her trademark. This monograph shows a master artist, now in her seventies, who has always had one foot in product design, and one in fine art. She has been creating vigorous, color-soaked images and symbols, full of whimsy and inspiration, for half a century now. In the bright pages of A Paradise Attack, we step into the artist's idiosyncratic pictorial world through the medium of ceramics, painting and glass. 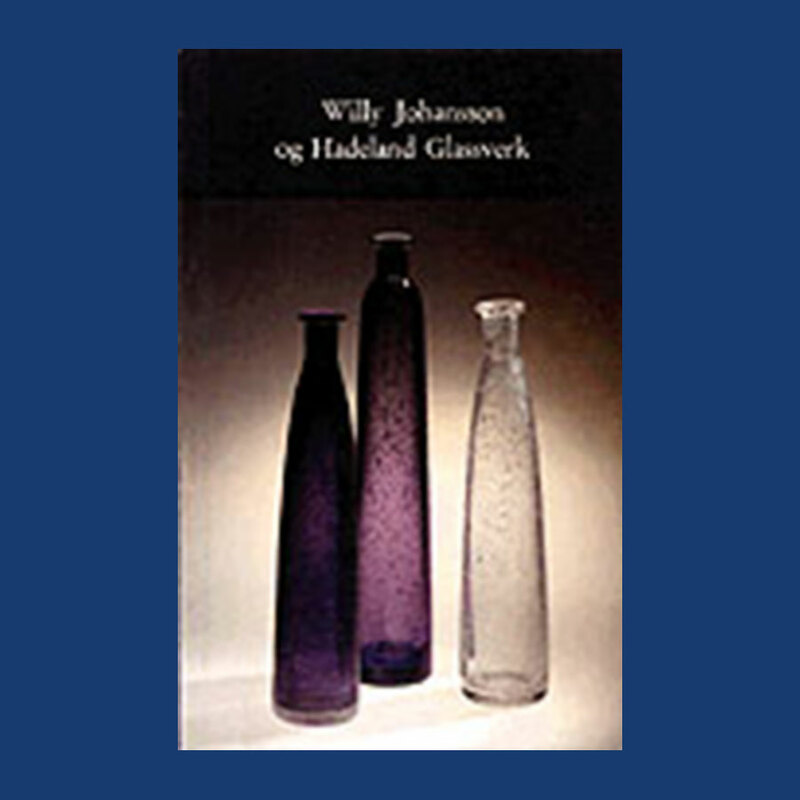 JOHANSSON, WILLY OG HADELAND GLASSVERK (Willy Johansson and Gadeland Glassworks). Illustrations: 7 Color Illustrations. 13 B&W Illustrations. This concise, easy-to-read, and informative publication explains why Willy Johansson is the driving force behind the centuries old Hadeland Glassworks in Norway. While working as a designer at Hadeland, Willy Johansson received many awards, some of which include a Diploma d’Honneure for his sensitively shaped vases, and a gold medal at the Triennale in 1957. Willy Johansson collaborated with his father to produce K-glass. Johansson’s trademark is the large whole form, with a firm sense of proportion in vases, bowls, and dishes.